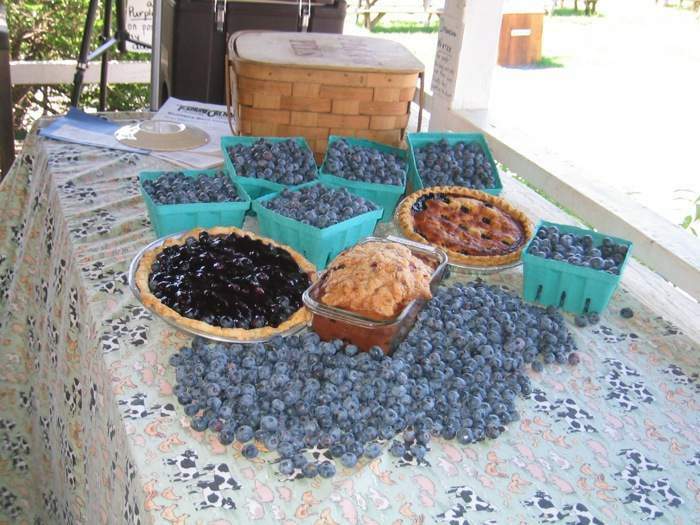 Terhune Orchards is celebrating everything blueberry this weekend, July 11 and 12, at their annual Blueberry Bash. 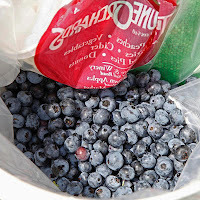 The sweet summer berries are big and blue, and the bushes are easy for all to reach, so visitors can wander through the orchards and "Pick-Your-Own" from 10 am to 5 pm. 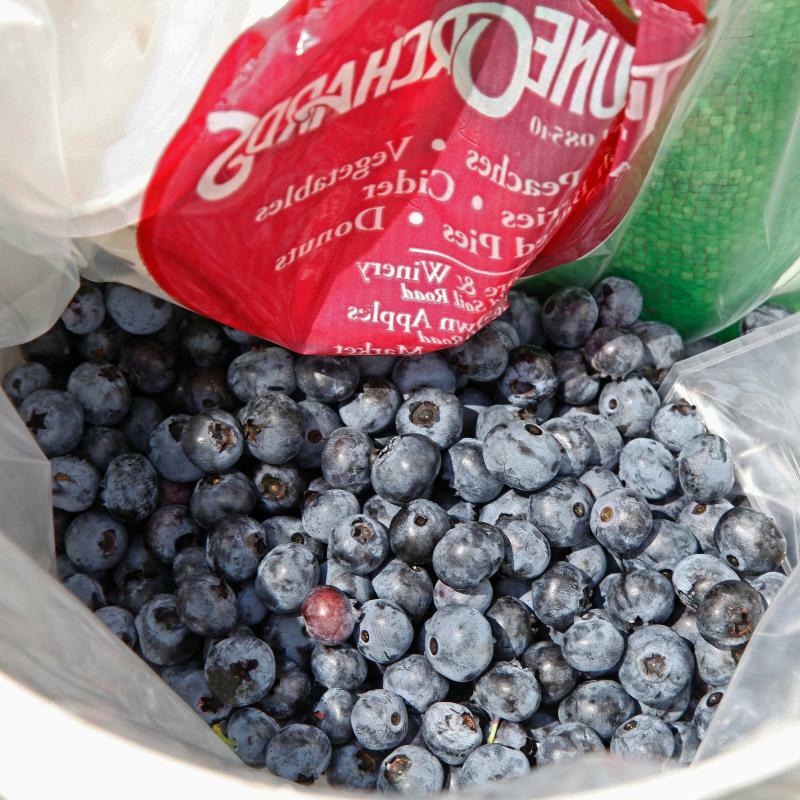 In addition to blueberry picking, there will be rides through the orchards and fields on tractor-drawn wagons. The Magnolia Street Swing Band will perform from noon to 4 pm on Saturday, and Swinging Dixie will entertain at the same time on Sunday. For the children there will be pony rides and games in the barnyard. 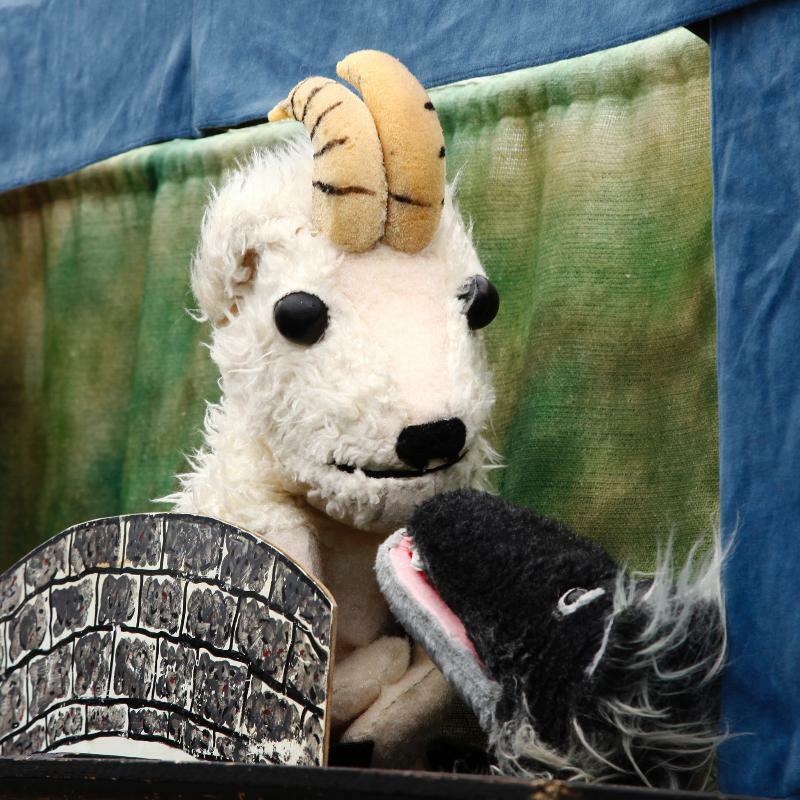 Entertainment will be available, including a puppet show presented by Tuckers' Tales Puppet Theatre on Saturday and Sunday at noon and 1:30 pm. Bakers can get in the spirit by entering their favorite blueberry recipe in the Blueberry Bash Bake-off. Pam Mount and food editor Susan Yeske will be judging the entries. 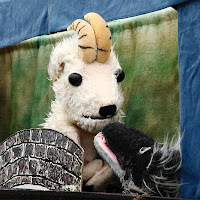 Contest rules, prizes and entry form are available here. Pam's Blueberry Bash Buffet is available for blueberry treats—blueberry-apple crisp, blueberry drinks, blueberry muffins, blueberry cobbler, blueberry jam and blueberry salsa—as well as homemade favorites such as pork sandwiches, BBQ chicken, salads, gazpacho, cider slush, donuts and more. Adults can try Harvest Blues apple-blueberry wine in the Terhune Orchards Vineyard & Winery tasting room from noon to 5 pm. Admission to the Blueberry Bash is $5; children under 3 are free. Parking is available at the farm, located at 330 Cold Soil Road in Princeton.